Reigning Junior Carnival Queen Jermiah Walters, 12, is a true Carnival baby. She's been playing mas with Hott Stuff Promotions since she was four-years-old. Her birthday is February 18, and she always celebrates her Carnival-birthday season with her family – be they by blood or by mas. Newsday Kids spoke with Walters at Hott Stuff Promotions's mas camp at 9 Mc Inroy Street, Curepe on Wednesday. "When on stage, I feel like a superstar. I'm at the bottom of the stage and I hear people cheering me on. There are a lot of lights and people yelling, 'lift your head up,'" she said. Walters was 11 at the time, and she earned 436 points, when she won the junior queen title in 2018. 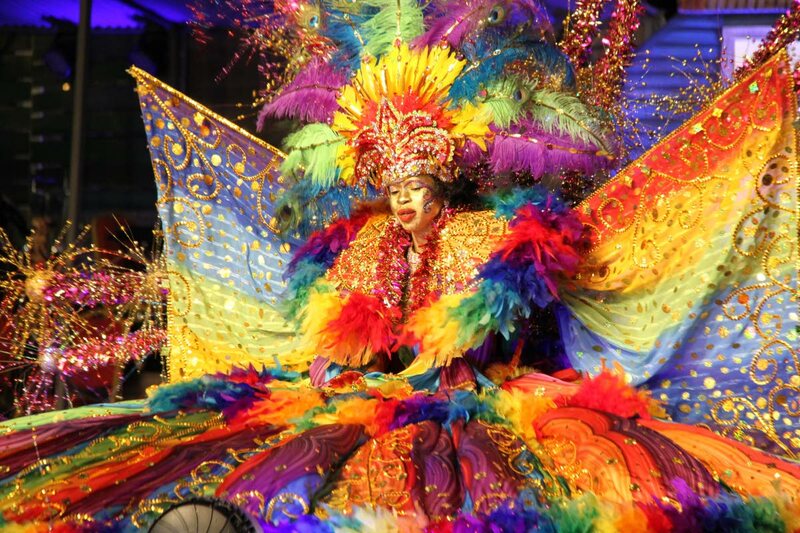 She was a moving rainbow with the costume Celebrations – Colours of Our People. "You can't be shy. Plenty people are watching, but I have to show that I'm enjoying my costume," she said. In 2017, she was Hott Stuff's Carnival queen for the first time and placed second. That year her costume was called African Butterfly. "Everyone else has a straight face. I enjoy the costume more than everyone else. They just go to win. To me it doesn't matter what place I come because it's there for me to go and enjoy," she said. In spite of the nerves, Walters tries to carry herself like a professional. She said on stage she tries not to look like she's holding up her costume or pulling something heavy. "I would use the stage, try and make eye contact with the judges, even though that's hard because I am shorter than everyone else," she said. Walters has been been approached by tourists to take pictures of her. "I feel like a superstar when people from different countries come to talk to me. 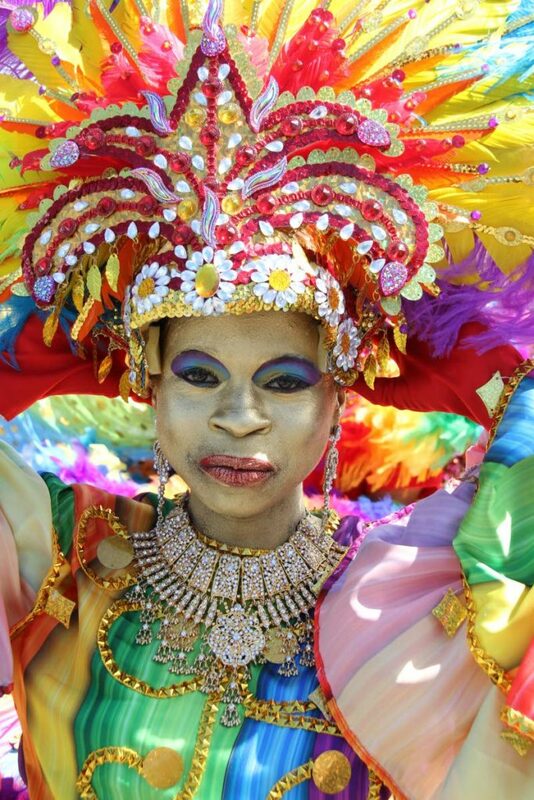 Tourists appreciate Carnival more than people who live in Trinidad." 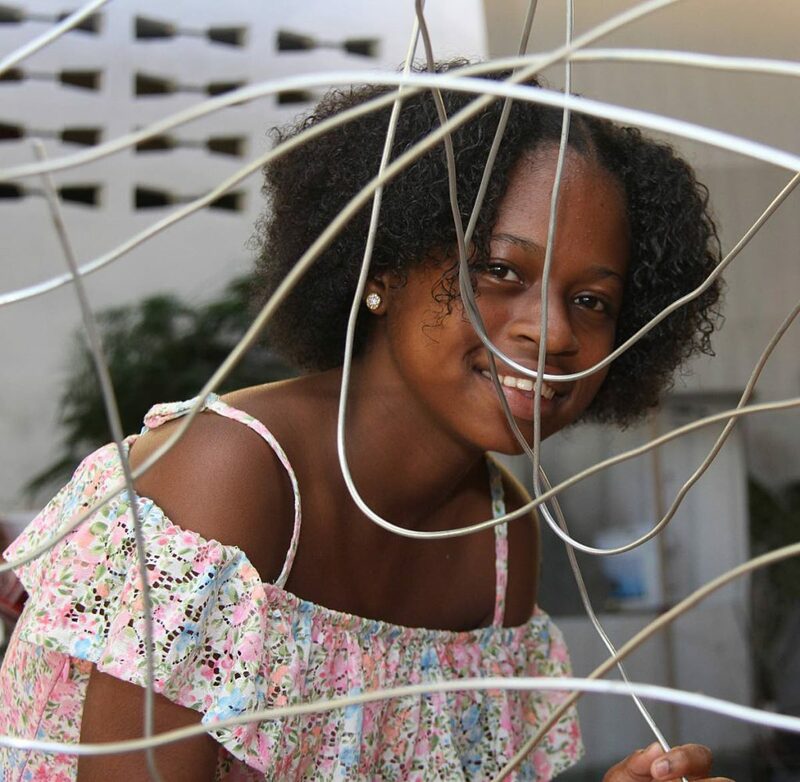 When Walters won Carnival queen, she was in standard five studying for the Secondary Entrance Assessment exam, but her Carnival activities never distracted her from her schoolwork. She is now a form one student of Tunapuna Secondary School. "I know how to multi-task between school and Carnival. If I don't do good in exams, I can't play Carnival. Carnival would always be there but school is important," she said. For this year's junior queen competition, Walters' costume will highlight the environmental problems of the country. 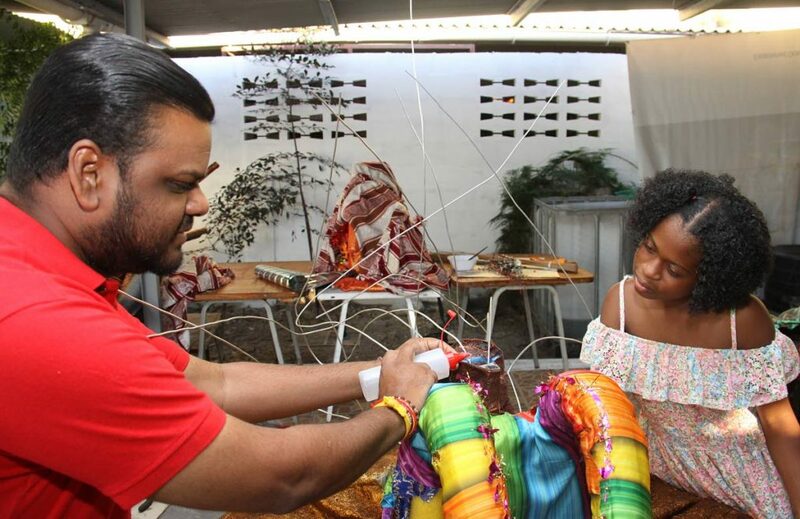 The costume's name has not been revealed as yet but it will be made from recycled objects and make a statement about the impact of pollution and poaching. She'll be preforming to Machel Montano's Come For It. Walters lives with her aunt, Annette Collins, and grandmother, Charmaine Collins, and describes her home as a loving and lively place filled with laughter – and on occasions, buffs. "They are the kind of family you always want to have. We are always laughing. Yes you get your buff up, but they are only telling me things I need to hear," she said. Her favourite soca song for the season is Erphaan Alves' No Habla. Spanish is her favourite subject. However, her favourite music is R&B, and she is a fan of Cardi B and 114 Calyboy. Walters likes to spend time on TikTok, a social media app that creates and shares short videos. She also enjoys reading the Dork Diaries and watching Alexa & Katie on Netflix. Walters plans to be the queen for Hott Stuff until the age of retirement for junior competitors. "God's willing, I will be junior Carnival queen until I'm 17," she said. Walters is very loyal to Hott Stuff producer and designer Franklyn Jagdeo. She's only played with Hott Stuff and doesn't want to be anyone else's's queen – even after she retires. "If Franklyn is not doing it, then I am not doing it. Hott Stuff Promotions, they are like family," she said.